President Peter Mutharika’s dream of building stadiums for Big Bullets and Be forward Wanderers is coming into reality as two sites have been allocated in Blantyre where government will build the two facilities. Ministry of Labour, Youth Sports and Manpower Development on Thursday received two sites from Blantyre City Council. 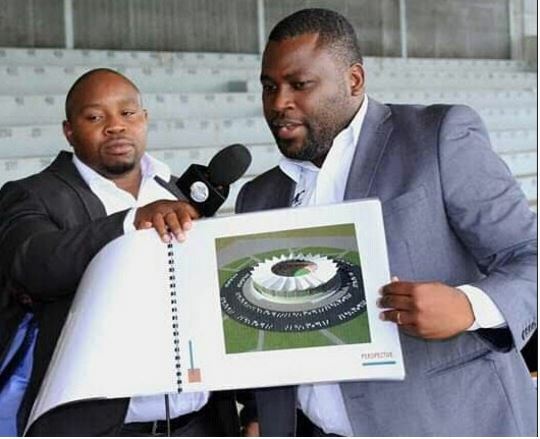 Meanwhile, Bullets has already unveiled the design of their stadium, which they hope to be constructed on the land. “We already had the design because we were in the process of doing the same in the next five years,” Fleetwood Haiya, Bullets Chief executive officer. Bullets earlier proposed Ngumbe near Kameza round about as their possible stadium and then they switched to Moneymen Growth Center along Chikwawa road. 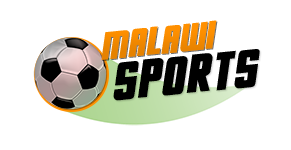 On the other hand Wanderers opted for a piece of land close to Chichiri Secondary School before switching to a land near Kanjedza in Limbe west opposite Blantyre Teachers Training College. Bullets and Wanderers have existed for over 50 years but do not own stadiums not even a basic ground.